Great Location! 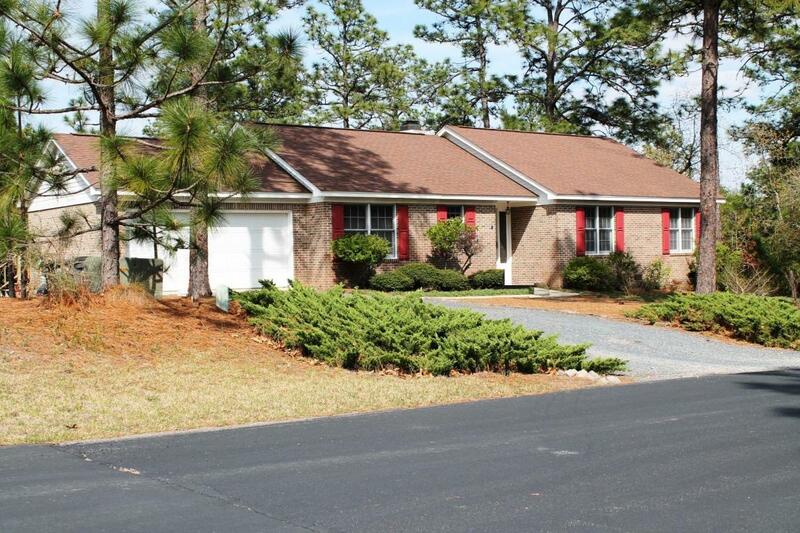 Very nice, all brick home in the Village of Pinehurst. 3 Bedrooms, 2 Baths, 2 Car Garage, tiled Foyer, vaulted Living Room & Dining Room with WB Fireplace & a wide Rear Deck. Large, eat-in Kitchen features fresh Bamboo Floors, terrific Pantry Storage, newer Stainless Steel Range and Microwave. under-cabinet lighting, breakfast bar and a big, sunny Dining Area! Generously sized Master Suite. A Pinehurst Country Club Membership is available for transfer to Buyer.